Friend, the Pittsburgh Parks Conservancy is your non-profit partner in the parks. From our annual Earth Day extravaganza to fabulously fashionable fundraisers, we're excited to celebrate the parks with you this month. Every April, hundreds of Pittsburghers flock to Frick Park for one reason: Earth Day! Don't miss a campfire under the stars, a morning volunteer event, naturalist-led hikes, partner-led activities, local food, and much more. From now through Arbor Day, we're spreading the word about our spectacular park trees and how you can help your urban forest grow. Our work to improve the health of Pittsburgh's urban forest would not be possible without you. 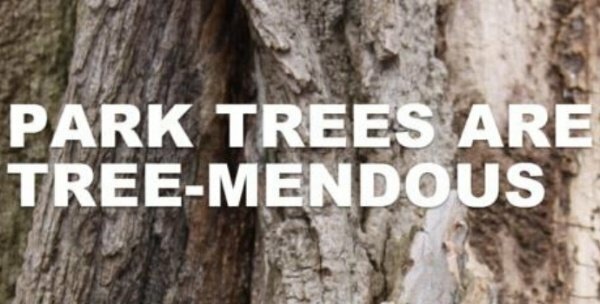 Right now, park trees are threatened by invasive pests and climate change - but you can help. By supporting the Park Tree Fund, you're helping to preserve and maintain our park trees. 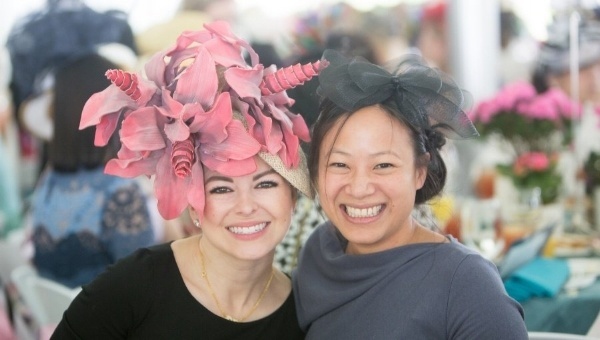 The annual PNC Pittsburgh Parks Conservancy Spring Hat Luncheon is the most fabulous fundraiser for your parks. Featuring fashionably creative attire, elegant headwear, and beautiful settings, it's an event not to be missed. Does our new President & CEO prefer coffee or tea? Cats or dogs? And what is her most memorable career moment so far? 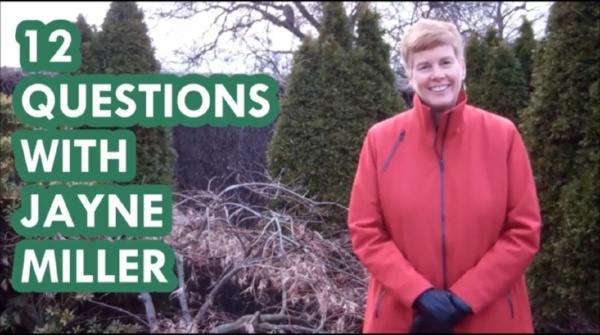 Jayne Miller answers these questions and more in this short video. Volunteer season is HERE! See our park volunteer opportunities on our calendar. 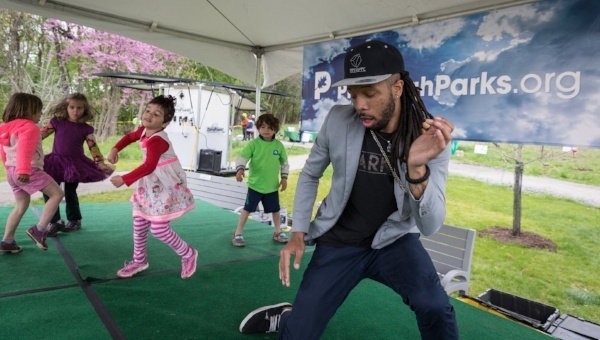 The Pittsburgh Parks Conservancy is your nonprofit partner in the parks. Give today to support our work to protect park trees.